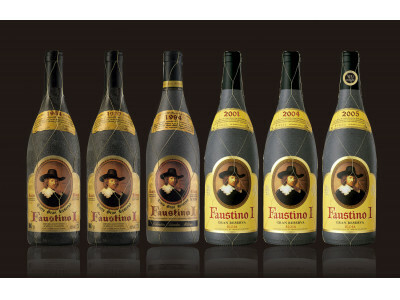 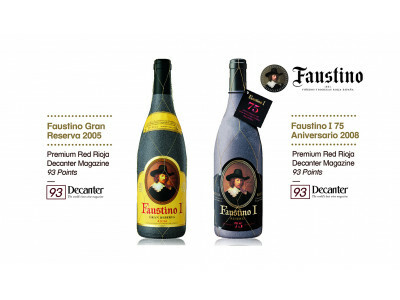 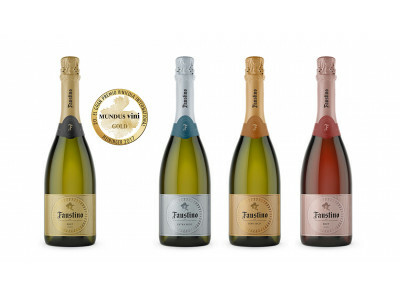 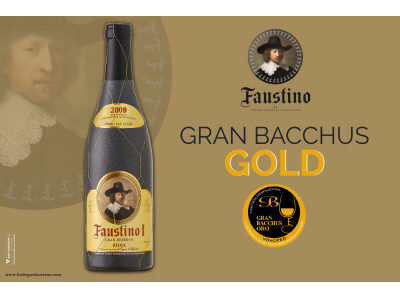 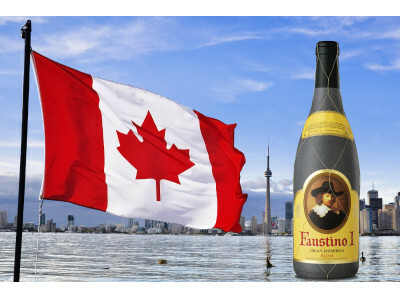 Bodegas Faustino officially presents its Faustino Reserva Icon Edition 2011. 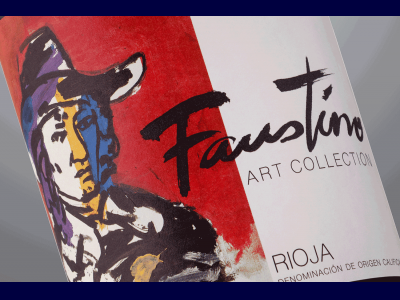 It is a very special red that transmits the values of a winery that is a world-class benchmark in making Reservas in tune with modern winemaking techniques, trends and tastes. 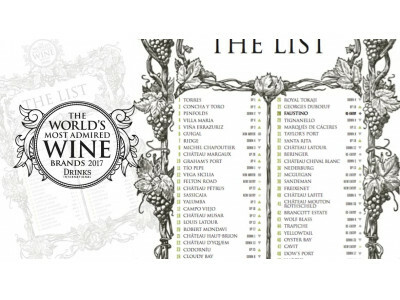 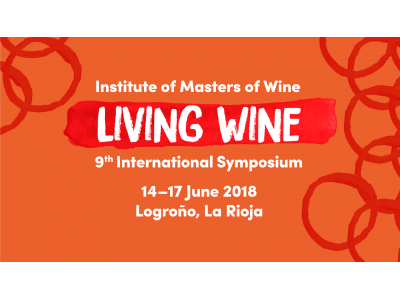 The wine group from Rioja stands in 28th position in the annual survey recently published by the prestigious magazine ‘Drinks International’.